Earlier this week, Consumer Reports and Apple revealed that a bug in Safari caused erratic battery life test results in Consumer Reports’ testing, which resulted in the first Apple laptop to not receive a recommendation from the publication. 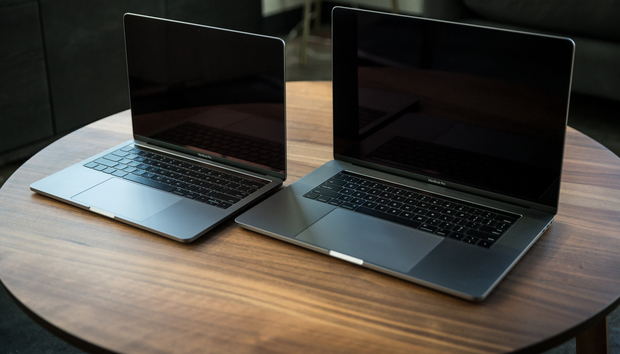 Consumer Reports has finished its retesting, and on Thursday announced that it has revised its review to reflect a recommendation for the new MacBook Pro. After discovering the Safari bug, Apple created a fix, and Consumer Reports reran its battery life test. On its website, Consumer Reports said that the new MacBook Pro, “all performed well.” The publication tested a 13-inch Touch Bar model, a 13-inch non-Touch Bar model, and a 15-inch model. The retests resulted in battery life of 15.75 hours, 18.75 hours, and 17.25 hours, respectively. These test results far exceed Apple’s stated battery life of up to 10 hours each for “wireless web” access and “movie playback.” Consumer Reports has stated that its tests aren’t designed to replicate real-world usage; they’re designed to so that the results can be compared across different platforms. For example, Consumer Reports sets the laptop display to 100 nits, which is so dim that it can only be comfortably used in a dark setting. But it’s also a setting that helps save battery life. The Safari bug that was discovered during testing has a fix that Apple has released in a beta version through the Apple Beta Software Program. The bug occurs only if you are using Safari in Developer mode, and if you disable caches. The fix will be released to the public once the beta cycle is done.